2019 will bring a new and exciting beginning for Ecological Engineering. We’re excited to share that we are joining forces with VHB, a leading engineering, science, planning, and design firm, effective December 17, 2018. The future holds tremendous opportunities for North Carolina and we recognize that the growing Triangle Region requires new approaches to address tomorrow’s challenges. Together with VHB, we are in a better position to serve clients and help define the future of the region. 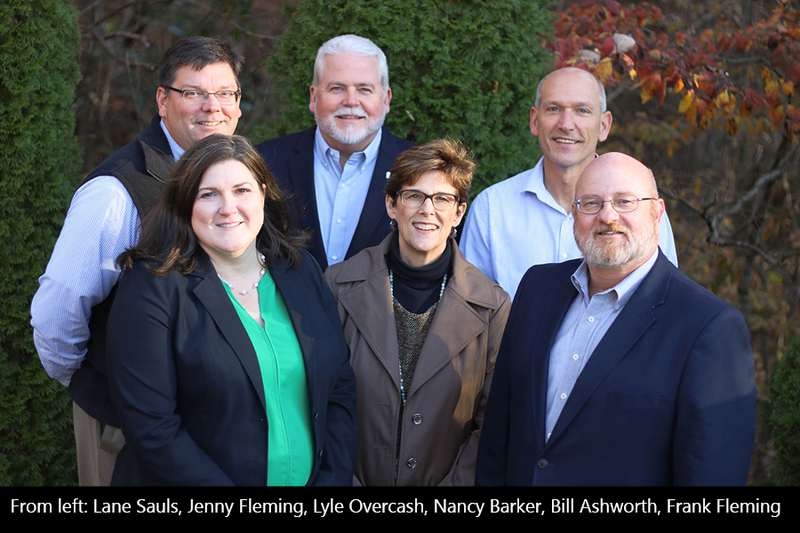 By joining forces we add transportation planning and engineering services, as well as land development and survey experience to our strong environmental practice. VHB has more than 100 professionals located in Raleigh and Charlotte, North Carolina. The firm also has 150 professionals in six offices throughout the Mid-Atlantic Region in Virginia Beach, Williamsburg, Richmond, and Tysons, Virginia; Washington, DC; and Silver Spring, Maryland. Our entire team at Ecological Engineering is excited to be part of company that shares our values of client service, quality and collaboration. During and after the transition, please know that you will receive the same personal service, responsiveness, and reliability that you have come to know from Ecological Engineering. As always, your goals remain our top priority; we are dedicated to serving you, and are always available to answer your questions and address your concerns. The names and faces you have come to know and trust will not change. We look forward to sharing more information about this new beginning with you in the coming weeks. To learn more about VHB, visit www.vhb.com.